The world is now on mobile phones. The smartphone has become the basic demand for every person. The reason behind it is that more than 80% of the population over the globe makes use of the Internet. Whether it is the question of purchasing a product online, or it is the question of booking a cab to pick and drop service, you will hold your smartphone and schedule the booking. The small handheld device is now manipulating the digital era. Did you observe that how this all become possible with the use of a mobile phone. The answer is “Mobile Applications”. Since the evolution of a smartphone, the world has shrunk into it. But apps have played a vital role in it. 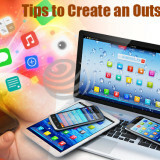 Numerous apps are developed to bestow various functions. 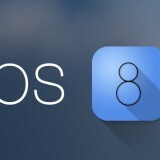 But with up gradation of technology, the trends too change year to year. 2016 too is going to experience many functional mobile app development trends. 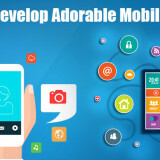 So, have an insight on the app development trends for mobile phones. 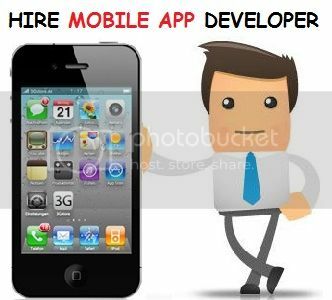 Rapid Mobile Development: Today is the time when there is a huge competition among various offshore service providing companies. In such case, the only thing that makes the reputation of a company is rapid app development. Every day, bulk of apps is launched to facilitate the users. 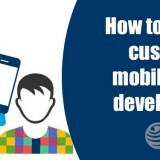 Mobile app developers today heed on offering fast services by minimizing the development life cycle and opting the toolkit that can cater the users with less coding required. Cloud Integration: Cloud technology is highly demanded in the current scenario. So, mobile apps are required to be integrated with the cloud concept. Because of this, there is a trend to add the feature of cloud storage, synchronization in the mobile apps. Not only this, many firms used to offer cloud platforms that allow integrating, testing, updating the app and later adding it to the app store. Compatible with Wearable Technology: Even the wearable technology is replacing the mobile technology. So, the apps are required to be compatible with wearables. The actual boom of wearable comes after the launch of smart-watches (Initiated with Apple iWatch). 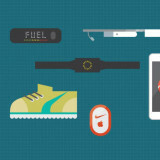 Almost every feature is being provided by the wearables. Internet of things: How can we forget the booming concept “Internet of Things”. Coming years going to be a boon in the field of Internet. With Internet of things, the owner will be free to operate his/her electronic devices through their smartphone. They will no more require handling them independently. The time is of M-Commerce: Whether you need to pay your electricity bill, mobile monthly bill or you need to check out any online purchase, mobile phone is the only device required. 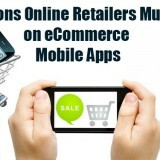 The existence of m-commerce has not only reduced the overall headache, but also minimized the time usage. Mobile Banking, Online Payments, and other similar tasks demand the apps to be featured with secure and user-friendly interface. 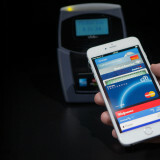 Today, even many banking companies have allowed their customers to make card less transactions. Multi-player Gaming Feature: Playing on mobile phones is the only way to make use of leisure timings, throughout the day. But the need of the hour is to add the feature of multiplayer to the users, allowing them to show their virtual presence while playing the game online. 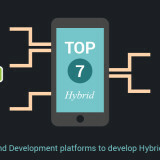 These mobile app development trends are going to rule in 2016. 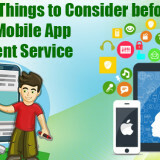 So, become active and start considering thee points while offering mobile app development services to your clients.